Prima Top F1 е кратка краставица, многу познат хибрид и раширена на нашиот пазар. Со јак коренов систем и стебло, отпорна и соодветна за одгледување во незагреани оранжерии и пластеници и на отворено. Многу родна, претежно со женски цветови. Плодот е со темнозелена боја, прилично мазен со должина 20 – 22 см. Вкусна за салата со одличен мирис и способност за транспорт на долги релации. Многу отпорна на габички и индетерминантен мозаичен вирус. 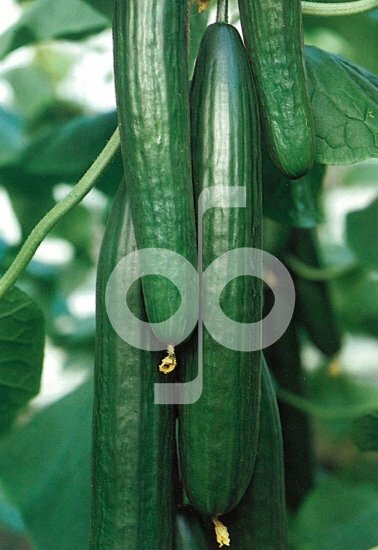 Early, all female flowering hybrid of the Long Dutch cucumber type, suitable for greenhouse production. 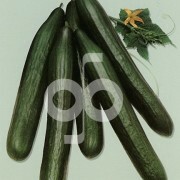 The dark green fruits are very attractive, 32-34 cm in length, slightly ribbed, straight and without neck. Bali is a very high yielding variety, both for soil and substrate, for heated and unheated intensive cultivation. 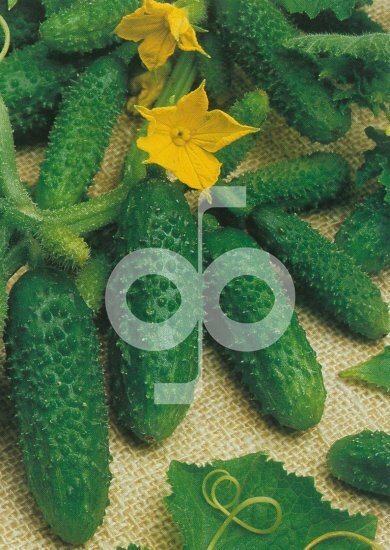 Highly resistant to Scab and intermediate resistant to Cucumber Mosaic Virus, Powdery and Downy Mildew. 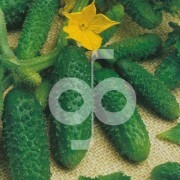 A productive, all female flowering, parthenocarpic hybrid of the Long Dutch type cucumber. 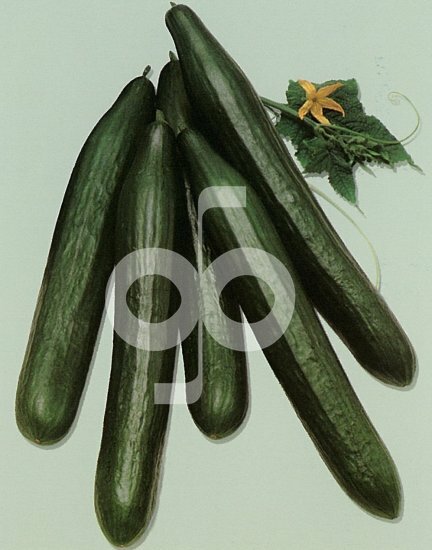 It produces 36 cm long, straight fruits, which are dark green in colour and slightly ribbed with a small neck. Plants are vigorous and tolerant to Powdery Mildew and resistant to Scab. Bastos has a good shelf life and is especially suitable for areas where Mildew is a problem. Early maturing, pre-dominantly female flowering pickling variety. Plants are vigorous. 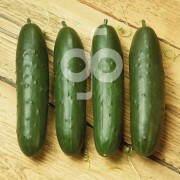 Fruits are straight blocky in shape, medium dark green in colour and white spined. L/D ratio is 3,1:1. Highly resistant to Scab, Anthracnose and Angular Leaf Spot. 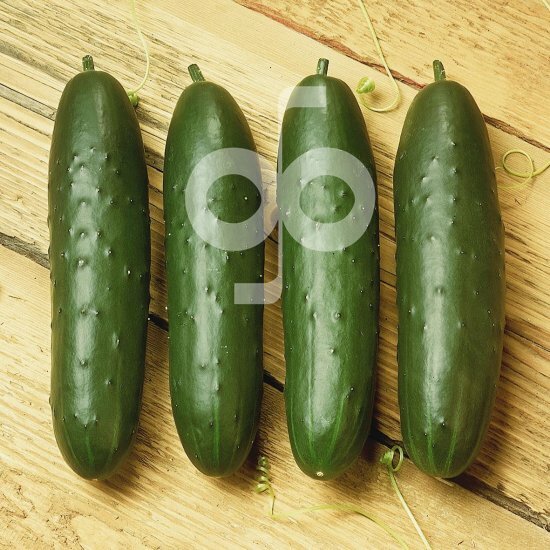 Intermediate resistant to Cucumber Mosaic Virus, Powdery and Downy Mildew. Maturity is 52 days from direct seeding. 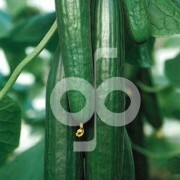 Highly productive and suitable for machine or hand harvest.